The start to the 2019 racing scene has produced some great racing and exciting finishes. From the daring late race passes for the win at both the Chili Bowl and the LiquiMoly 12 Hours of Bathurst, we have been treated to some fantastic racing thus far. 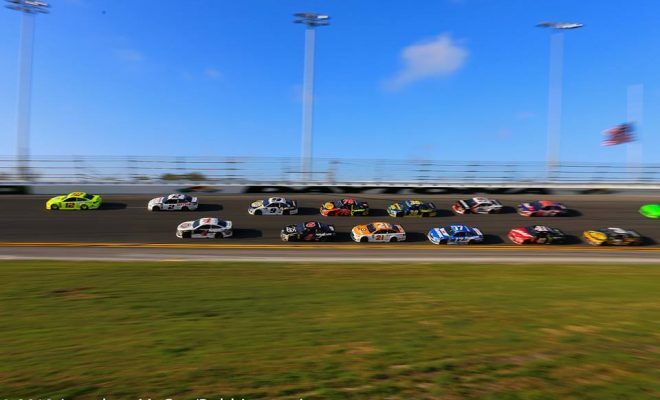 However, this weekend is the start of stock car racing as ARCA hits the high-banks of Daytona Saturday afternoon before the stars of the Monster Energy Cup Series compete in the Advance Auto Parts Clash exhibition race Sunday. A field of 20 teams and drivers made up of last year’s pole winner, the 16 drivers that made the Playoffs as well as former Daytona 500 winners, will take to the World Center of Racing at Daytona International Speedway for 75 laps. 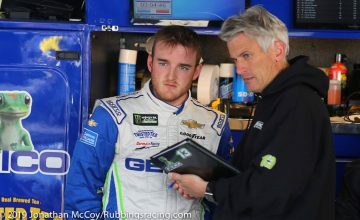 Five drivers come into this race with new teams, Kurt Busch, Ryan Newman, Daniel Suarez, Jamie McMurray and Martin Truex Jr., will begin the process of gelling as a cohesive unit at the track in a race that pays in pride and cash. With qualifying being a random lottery draw as well as a restrictor plate race, it’s of no importance to look at how teams start, However, for some drivers there seems to be a pattern of how they have fared over the past few years. Of the active drivers in the field, no one has amassed a better average finish during the last 4 Clashes than Joey Logano (2.8 average finish), with the next closest being Kyle Larson (8.25 average finish). 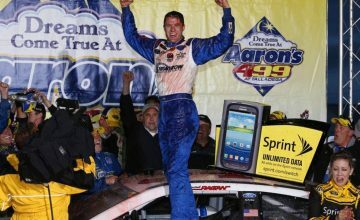 With that being said, there are six other past winners of this event – Brad Keselowski, Kurt and Kyle Busch, Denny Hamlin, Kevin Harvick and Jimmie Johnson – as well as others who have won restrictor plate races throughout the years. With there being no slouches in this field, finding good drafting partners will be key to victory, and for quite a few drivers, finding a friendly bumper will be of no challenge. 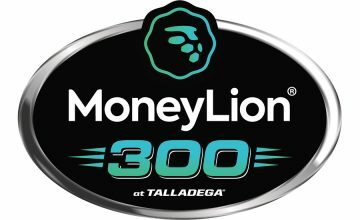 Cars representing Joe Gibbs Racing, Stewart-Haas Racing, Team Penske and the Wood Brothers will make up 60% of the field. On top of that, only Ryan Newman, with new team Roush-Fenway Racing, and Richard Childress Racing’s Austin Dillon will not have help as they are the only drivers representing their team. However, Dillon, the reigning Daytona 500 winner, can play spoiler Sunday afternoon. Two important storylines to follow this opening weekend will be how Spire Motorsports will perform. Spire Motorsports, the organization that purchased Furniture Row Racing’s charter, will Field McMurray in the No. 40 for the Daytona 500 before moving to the No. 77 for the remainder of the season. The other storyline is how many times announcers are unable to spot Johnson as he sports a vivid but vastly different Ally Bank Chevrolet scheme. Coverage for the Advanced Auto Parts Clash starts on Sunday, February 10, at 3PM EST on FS1 and MRN.